Reading can be a life changing habit. According to Cristel Russell, a behavioural researcher, reading can help with any stress or turmoil occurring in your life. 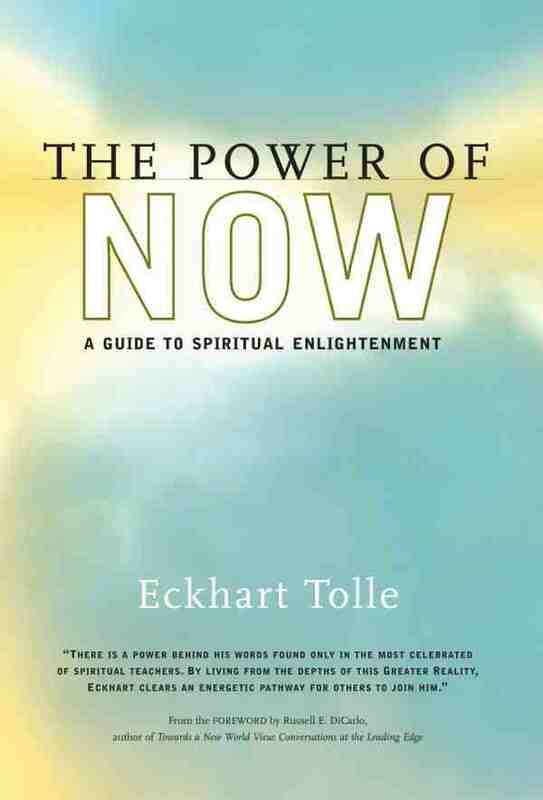 If you’re going through a break-up, or simply need to relax, try a new book. Whenever you want to feel stronger, or need motivation, you should check out the following books written to inspire and guide women everywhere. Elizabeth Gilbert, popularly known for Eat Pray Love, is an expert in teaching women how to leave past anxieties behind and create a life that is exciting and motivating. 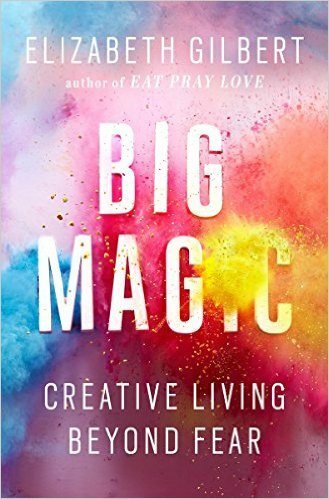 This book has her wisdom and distinctive viewpoints on being creative. 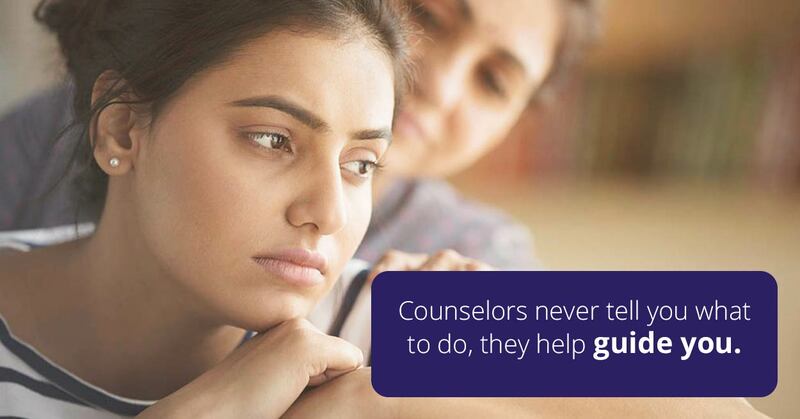 She encourages to purge suffering, and fearlessly live up to your full potential. 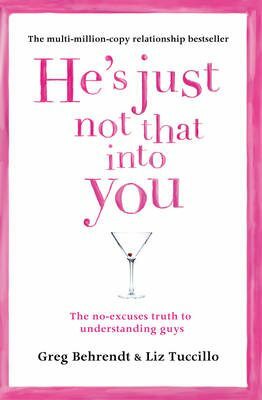 The book is written with a ‘telling it like it is’ manner when it comes to understanding men and dating. There are instructions for women to know when a guy isn’t into them. The authors motivate them to move onto someone better who can deliver the relationship they really deserve. The book is meant to answer queries of those women who often wonder whether a man is really ‘into them’. 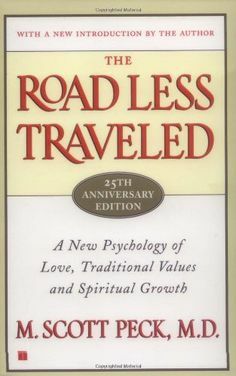 Dr. Scott Peck writes it like a guide for better self-understanding. 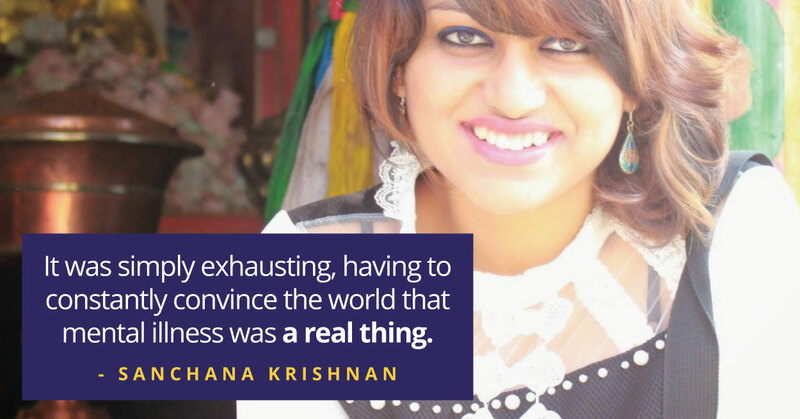 There are no truths hidden while addressing the conflict, difficulties, and challenging decisions. You would find a path which can be followed to follow a fuller, more serene life. 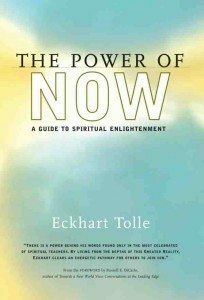 It’s not as simple as it’s said for most of us and knowing this, Eckhart Tolle helps us understand how our thoughts and emotions get in the way, and what can be done about it. Women who struggle with putting their emotional needs and well being before the needs of their relatives and partners – this is THE book for you. 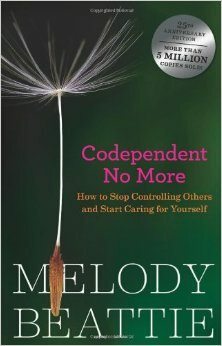 This book explains how one can break free from codependency, and get separated by one’s own wants, feelings and desires, from those around you. You will find yourself happier, as there will be lesser dependency on what others think of you. 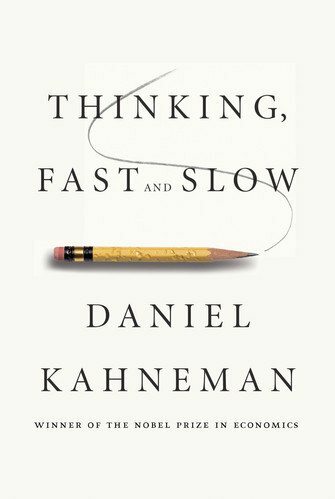 Daniel Kahneman, a Nobel Prize winner, through this book, dives into the mysterious world of our conscious and unconscious thinking patterns. Once you’ve read the book, you’ll gain deeper understanding on decision making and reacting to things in your life. Though the book may appear large in size, it’s a fun read which will leave you with a better understanding of yourself. Sometimes, one of the best gifts you can give someone else is the gift of knowledge. 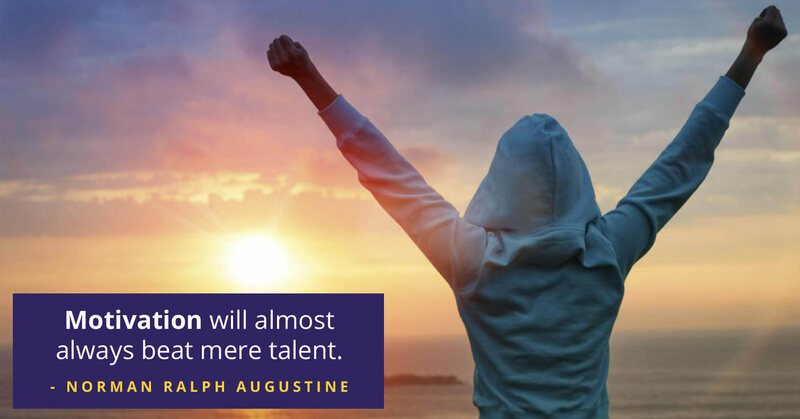 Let us know which other book has helped motivated you to bring a change in your life. 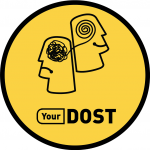 Also, you can reach the Experts at YourDOST to discuss your issues and concerns, if any.